At the beginning of this year, Amazon began releasing Kindle Singles. These short pieces (10,000-30,000 words) are billed as "compelling ideas expressed at their natural length". Some stories are just too short for a book and too long for a magazine, but now they can be sold individually for a dollar or two. 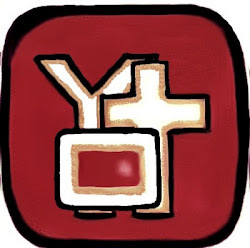 I am curious to see how successful this new approach to digital publishing will be. Will it simply enable writers to forgo the trimming and editing that make a traditional work readable, or will it be a useful forum for unique ideas? Will it prove most appropriate for authors who want to supplement their existing work, or will it be an easy way for readers to sample a new voice? I've purchased a few Kindle Singles, and for a month of Mondays I'll review some of the bestselling titles for you. If I like the form, I'll review more. Have you read any Kindle Singles? What did you think? This is a quick, true story about a group of pleasure-cruisers who were shipwrecked on a remote island in the Caribbean in 2001. The author describes the bad omens (especially in the form of sharks) and little mistakes that lead up to the accident, and then recounts his quest for help on the nearly deserted island. There are some clever descriptions and acute observations in this story, but sometimes the writing is clunky and unclear. The author includes some personal revelations and meaningful moments, but this short account lacks the depth of a compelling disaster memoir. This is an interesting story because, after all, people do not get shipwrecked every day, but it probably could have been told more efficiently. 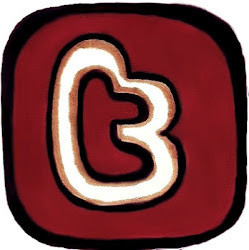 Shubaly has a witty, fun voice, and hits his stride about halfway through the story. It would be interesting to see what he would do with a full-length work. SHIPWRECKED has a page-turning quality, but it is ultimately forgettable. This week I saw a woman on the MTR reading a paperback Sherlock Holmes book, but I couldn't tell which one it was. I saw a man walking up Wellington Street carrying a Kindle without a cover. I spent a lovely Sunday afternoon on Lamma Island, where there was a man sitting at an outdoor cafe with a stack of three books on the table next to him. 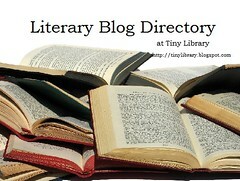 He had The Motorcycle Diaries, A Big Boy Did It and Ran Away by Christopher Brookmyre, and a novel by John Le Carre. I counted a total of three Hong Kong guidebooks between the ferry and the island. I saw four Chinese books this week, most of them on the train. 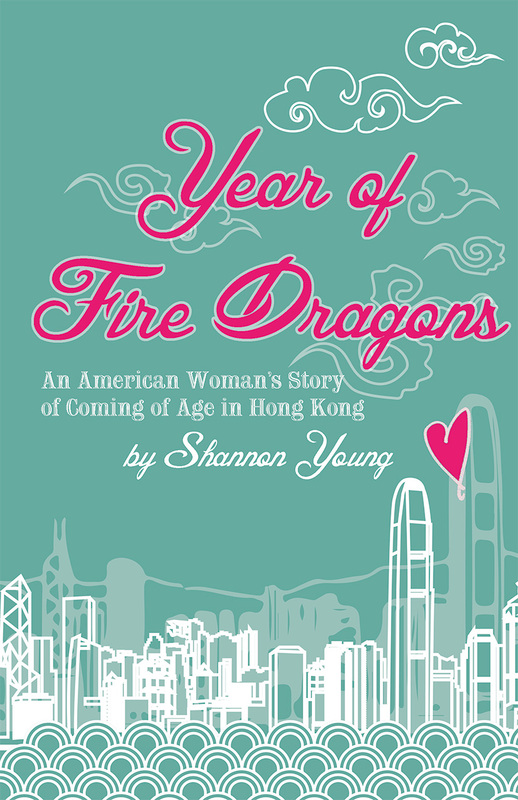 I also bought a last-minute plane ticket to Taiwan, so look for Bookspotting: Taipei Edition next weekend. A comprehensive book of common sense advice for women abroad. Women who have left behind everything they know to move abroad find that many of the ordinary difficult issues women face throughout their lives are even more challenging when they come up in an unfamiliar country. This is a practical, thorough resource for women who find themselves far away from their usual support networks when life happens. The book addresses specific questions drawn from real expatriates about transitioning abroad, relationships, children, careers, addiction, divorce, infidelity, family back home, loss and repatriation. The topics are primarily applicable to trailing spouses, who make up the majority of expat women. I am not a trailing spouse or a parent, so I felt that a lot of the book did not resonate with my own experiences as an expat. However, I would recommend this book without hesitation to someone moving to a drastically different place with their family. The advice in this book pretty much boils down to: do your homework, stay busy, and communicate with your partner. It is vital to research your new location as much as possible. Make sure you are informed about all of your options before making tough decisions or going home. Many expat women feel a loss of control over their lives, especially if they do not speak the local language. They may struggle to find a sense of purpose in a new place if they are not able to work and have not yet found new social networks and responsibilities. The authors suggest that many problems faced by expat women, especially those who are accompanying partners, can be combated by being proactive about changing uncomfortable circumstances and by seeking out others in similar situations. The writing style is professional, while still being sympathetic. The authors are careful to address sensitive issues respectfully and most of their suggestions are practical. They talk through the options and recognize that there is not always just one answer to complicated issues. There is an extensive list of resources at the back of the book, and many suggestions for ways to find support networks in a new place. It is a useful reminder of the need to amass contingency plans and information in the event of an emergency. It may be helpful to read through the level-headed assessment of options in the relevant chapters of this guide if you are feeling emotional or stressed about a big decision. Have you ever endured a major crisis when you were far away from your usual support network? How did you handle the practicalities and the emotions of the situation? Welcome to the third edition of Walking Tour Wednesdays. If you missed the first two weeks, we explored Hollywood Road and the market streets of Sheung Wan. 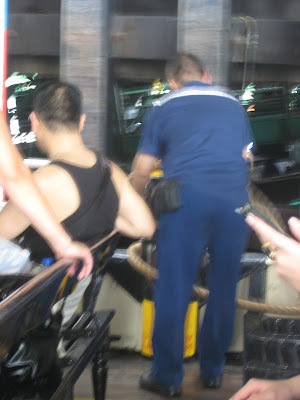 Today's tour will take us to the iconic Star Ferry, where you can even sit down for part of the tour. 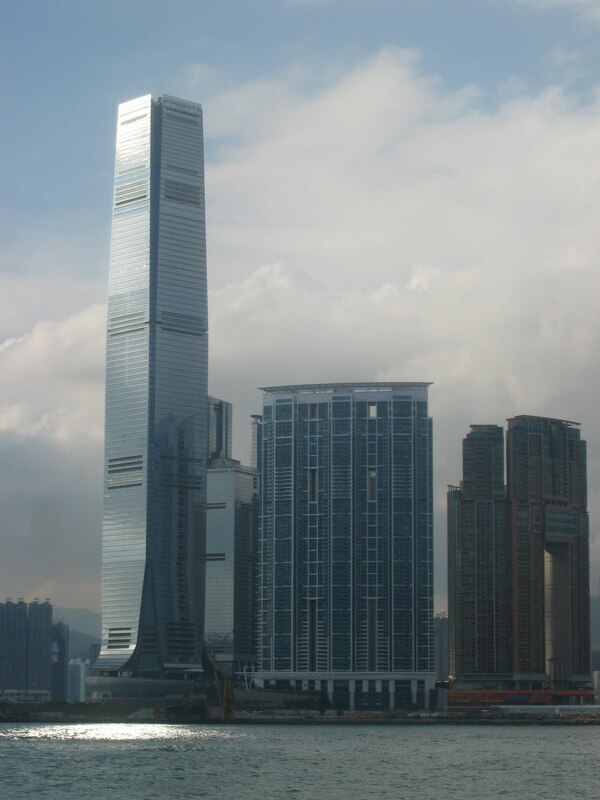 Let's start out in the IFC Mall, right above Hong Kong station and the Airport Express. 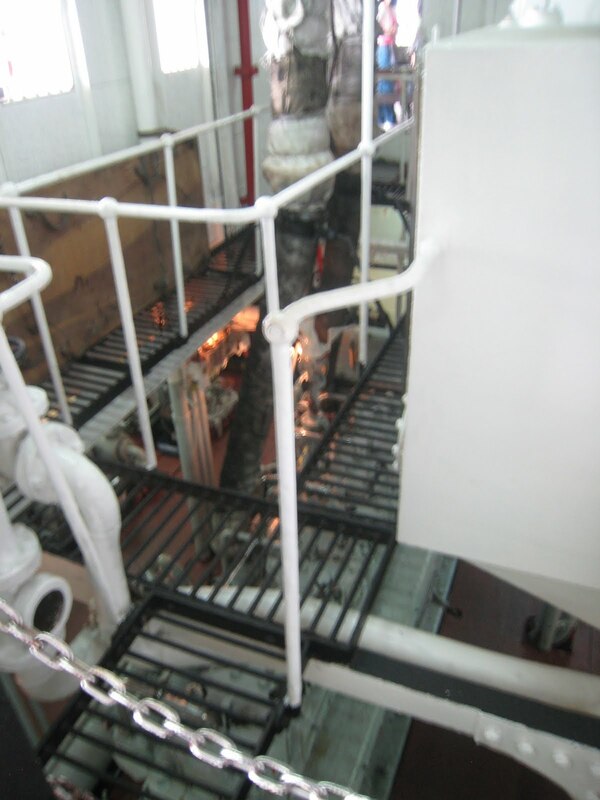 You can get from IFC to the piers almost without touching the ground. ...and make sure you snap a few pictures of the view along the way. It gets better as you get closer to the waterfront. When you reach the end of the walkway, take the escalator on your left. 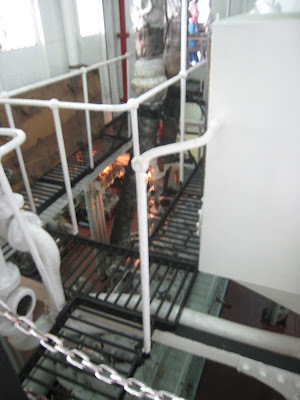 ...but you should go down so you can get a better view of the piers. To your left is the Discovery Bay ferry. Located on Lantau Island, Disco Bay is an expatriate enclave that looks vaguely like San Diego. If it's a nice day, there will be lots of other people on the waterfront. Turn right and start counting the piers as you walk. First up is the ferry to Lamma Island, a hippie and seafood paradise just 25 minutes from the rush of Central Hong Kong. There will probably be other tourists walking with you. You'll be able to see Kowloon and maybe a cruise ship or two on the other side of Victoria Harbour. And you'll see more tourists as you continue your walk along the waterfront. The next ferry on your left will take you to Cheung Chau, a pretty little crescent shaped island in the shadow of larger Lantau. Look to your left again and you'll see your first Star Ferry out on the water. 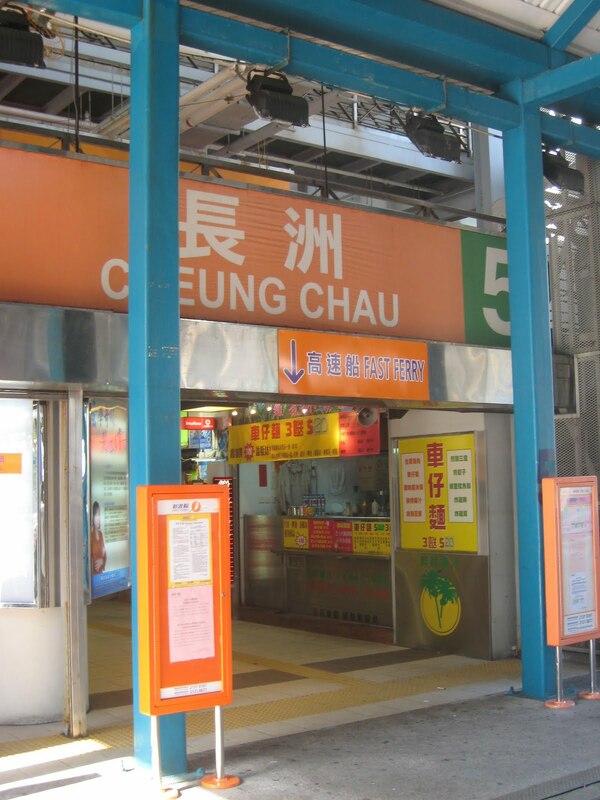 The ferries at the next pier will take you to tiny, undeveloped Peng Chau or to Mui Wo (also known as Silvermine Bay), one of the many bays of Lantau Island. Take one last look to your right at the taxis and the bus terminal. Now look up ahead, and you'll see the famous Star Ferry pier. I just happened to arrive at the pier at the same time as the party ferry. The rest of them are green and white. 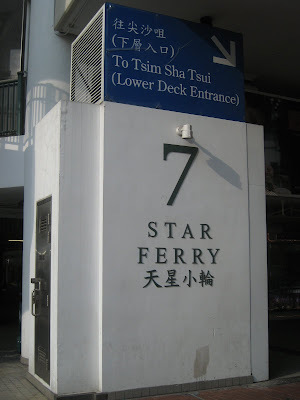 In case you lost count, the Star Ferry leaves from pier 7. To your right you'll be able to see the old Central Pier, but these days it is too far away from the water to use. ...and pay the nominal fee for the ride. ...and mind your head as you walk onto the ferry. ...sit back and enjoy the ride. 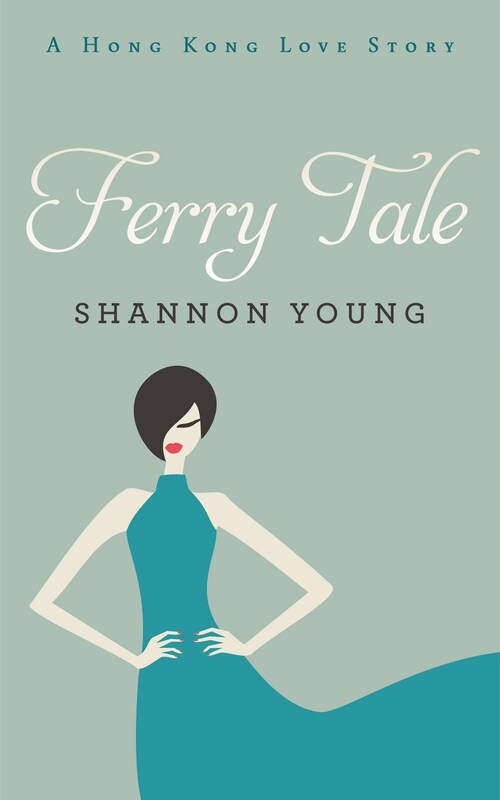 You'll probably catch a glimpse of a normal Star Ferry on your way across the harbor. The best part is always the view. That 118-storey building on your left is home to the highest hotel, the highest bar, and the highest chocolate library in the world. On your right you can see the exhibition center in Wanchai. As the ferry crosses the harbor, see what other boats you can spot along the way. 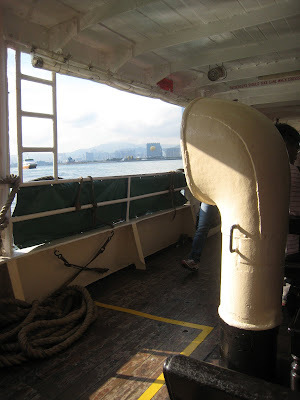 Eventually you'll near Tsim Sha Tsui and the ferrymen will prepare to bring the ferry to dock. As you wait for the ferry to come to a stop, take a look to your left at the cruise ship terminal. Also look behind once again at Hong Kong Island. ...and check out what lies beneath the pier on this side. ...and you'll emerge into the busyness of Tsim Sha Tsui. Look out for the guys hawking copy watches and tailor services as you join the flood of tourists. TST is busy and grungy, and quite different from the piers you just left behind on Hong Kong Island. You'll see the performing arts center and clock tower on your right as you walk further into TST. 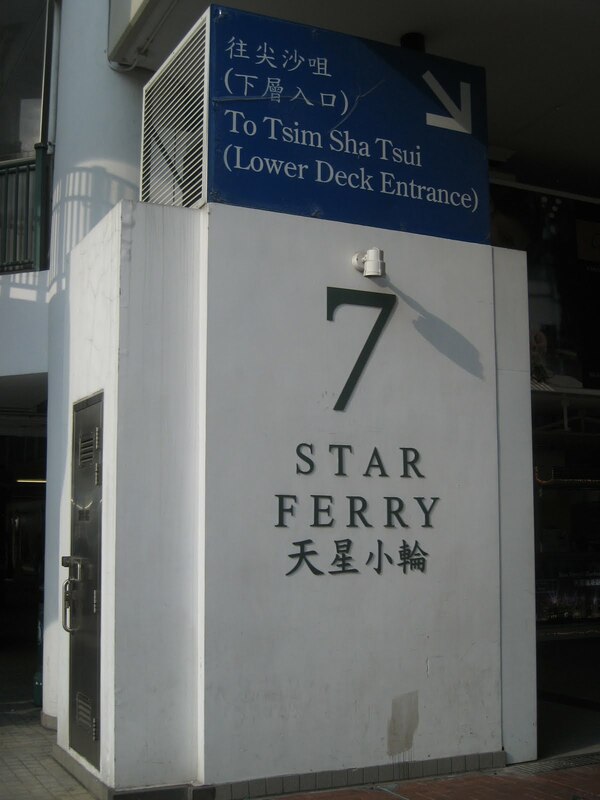 Since this is tourist territory you can finish your Star Ferry tour at the Starbucks in Star House. I hope you enjoyed the tour. Next Wednesday we'll take another look at Hong Kong. I have two walking tours lined up: a stroll through the Zoological and Botanical Gardens (flowers and birds and monkeys) and a tour of Mongkok (crowds and commercialism). Which one do you want to see first?